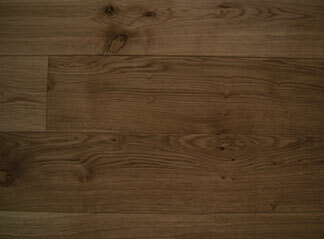 French Oak smoked in ammonia to give a golden brown colour to the timber. The colour can be deepened or lightened to suit the customer’s requirement. Finish: Unfinished, oiled or lacquered.